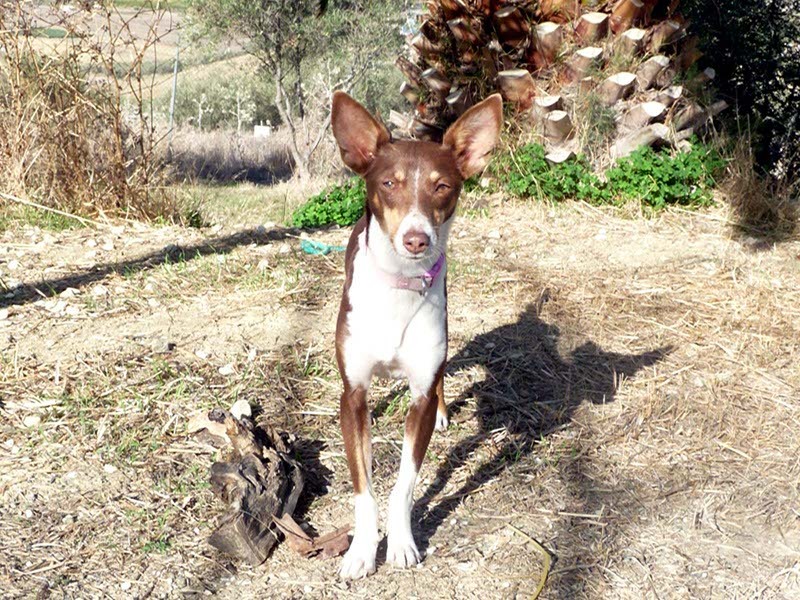 Nova had been living as a stray with another dog in an urbanisation on the edge of Coín. 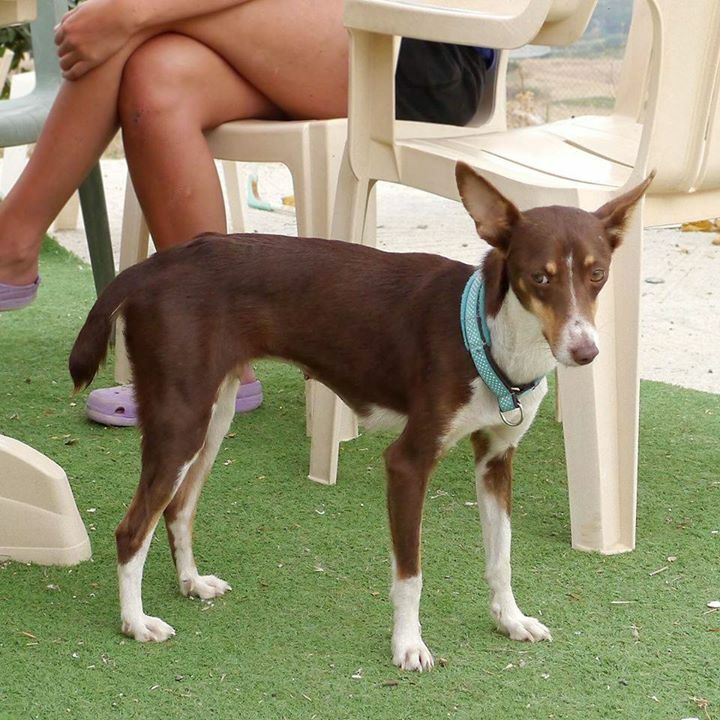 With the help of another rescue organisation both dogs were caught and we took Nova. 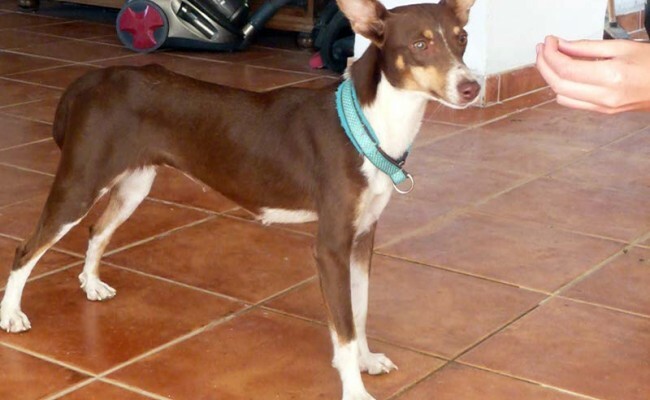 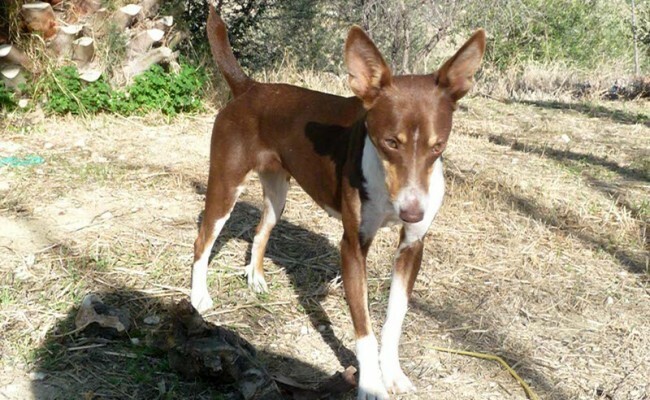 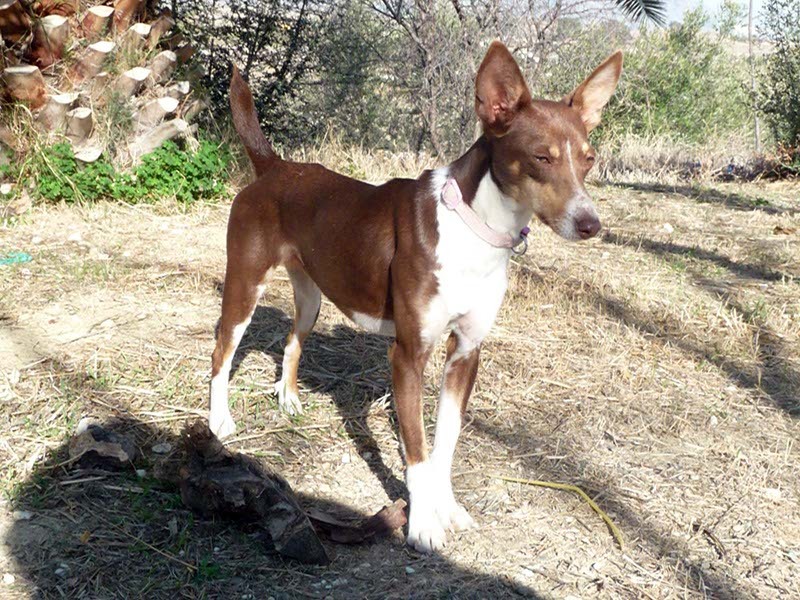 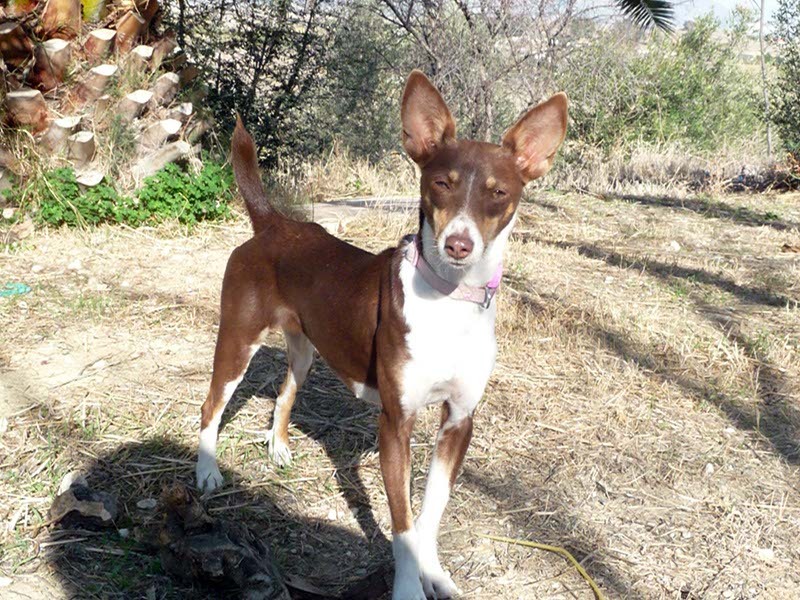 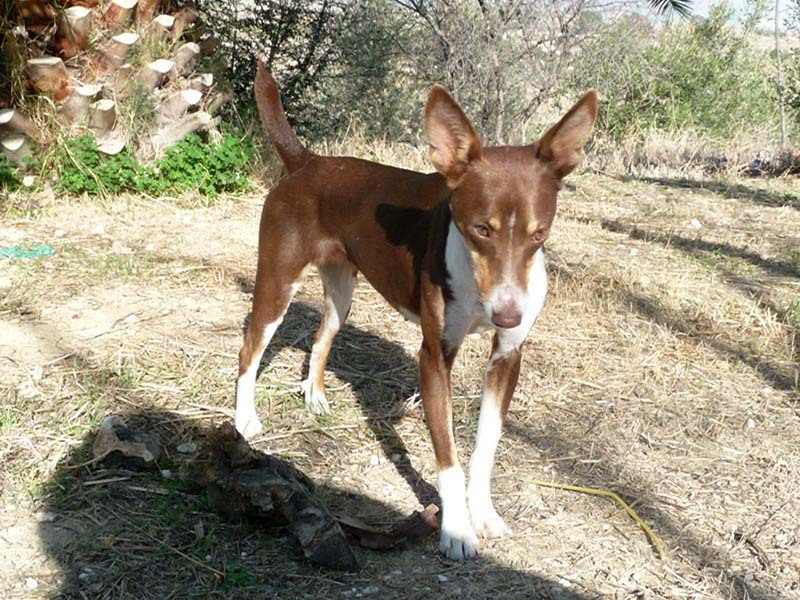 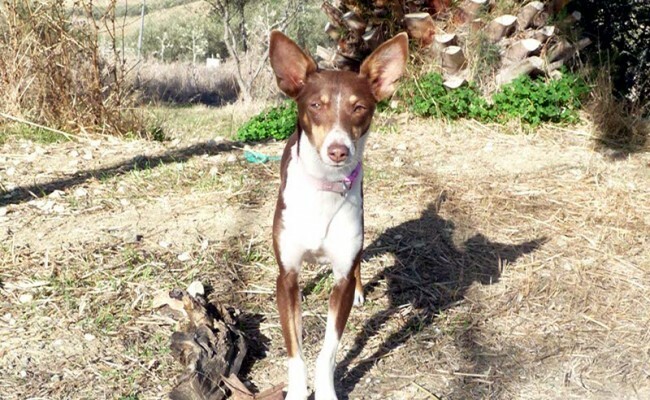 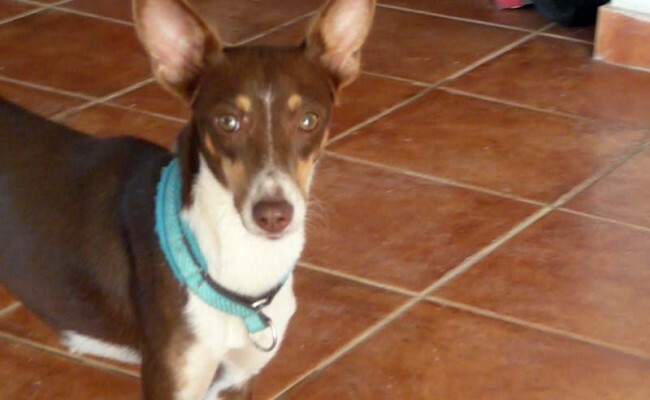 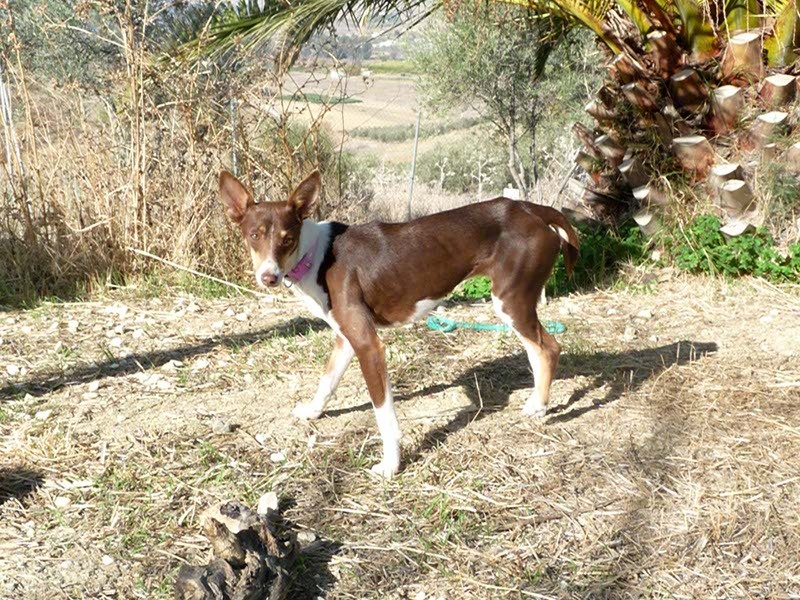 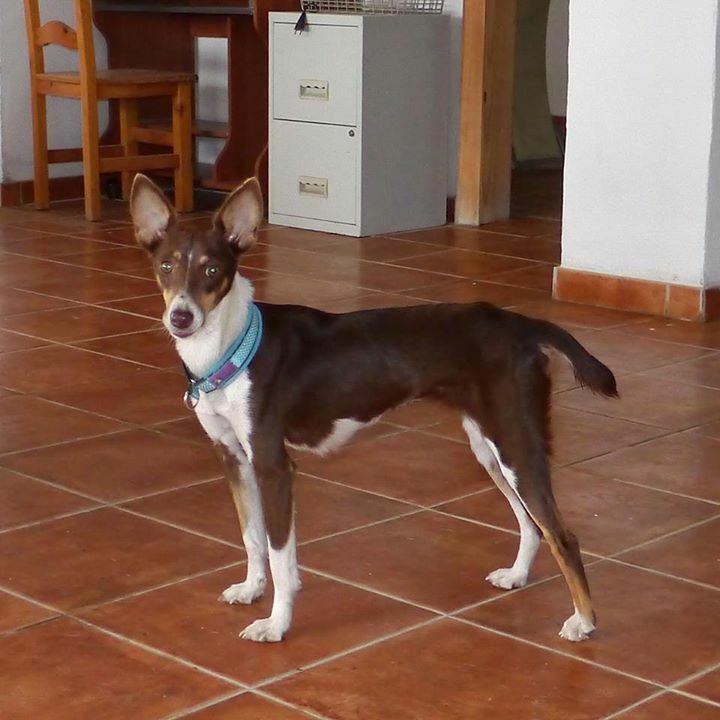 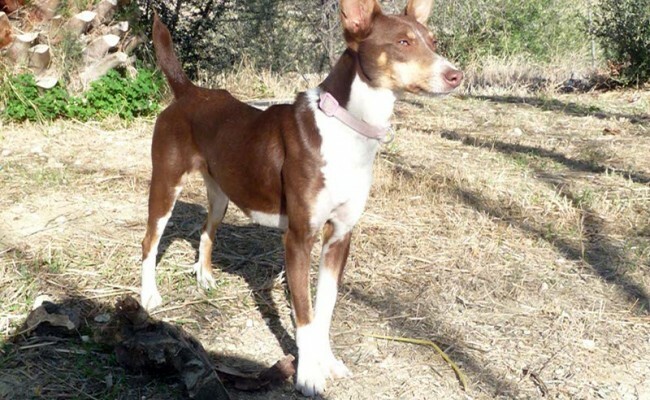 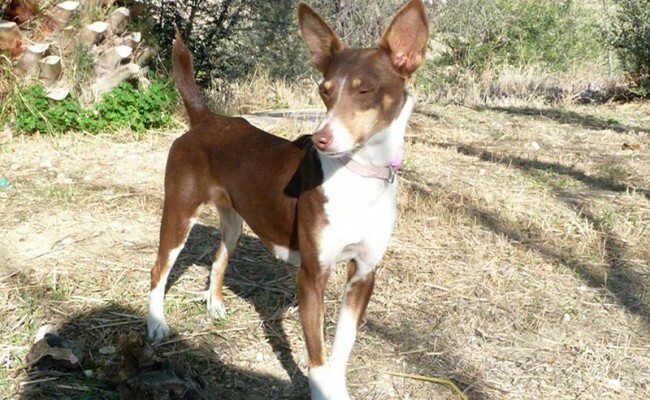 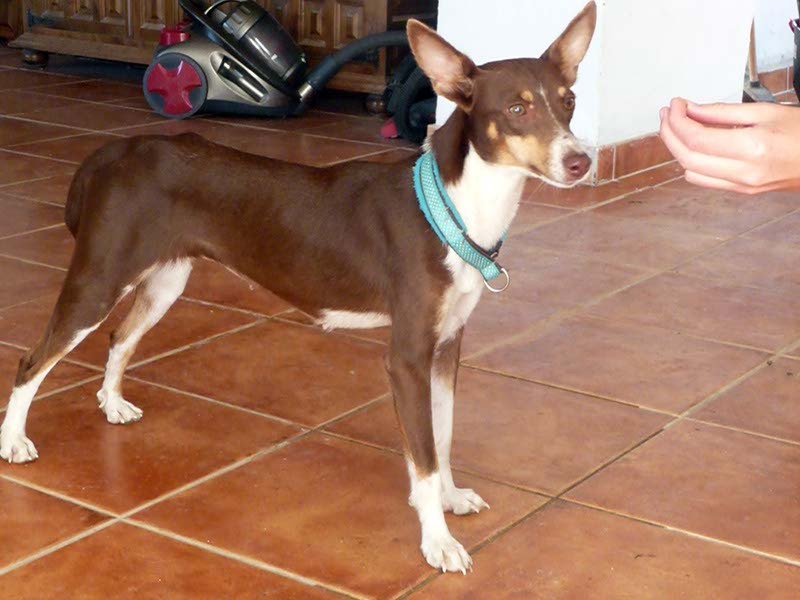 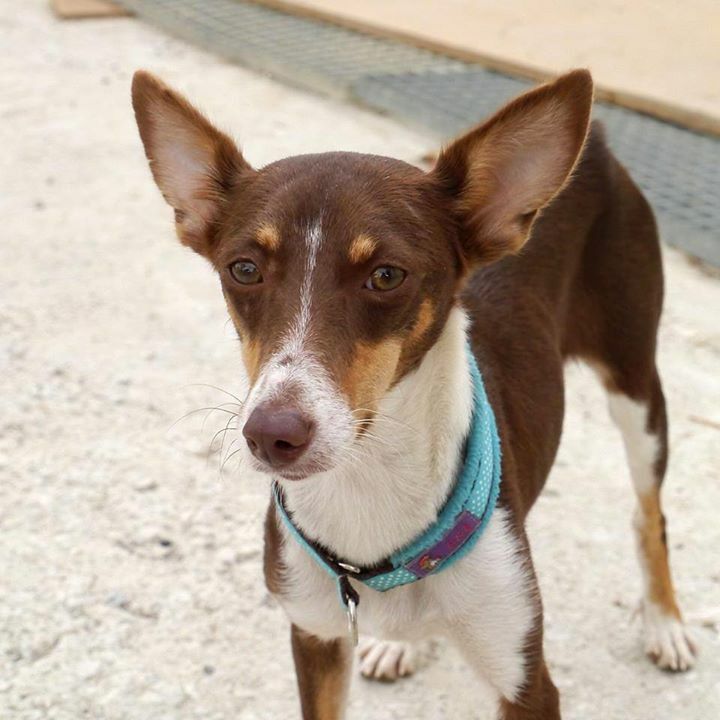 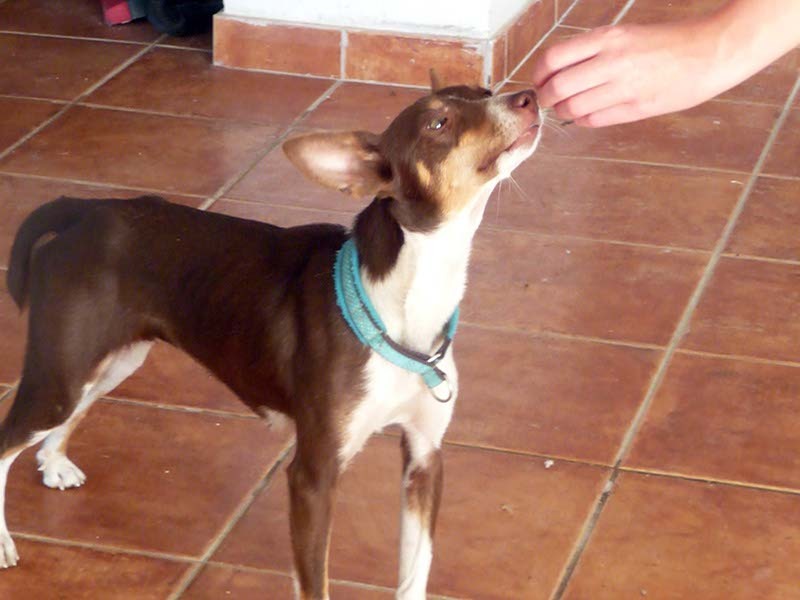 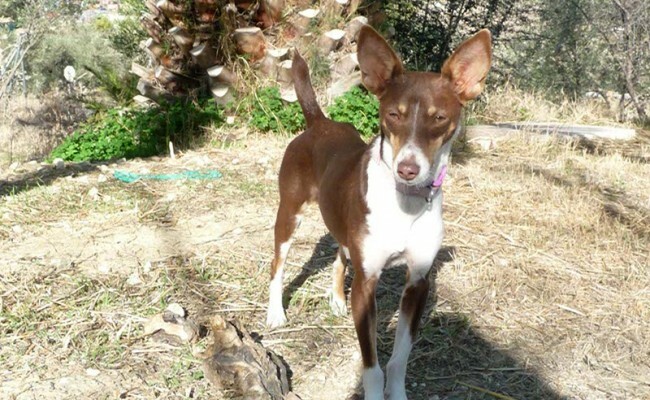 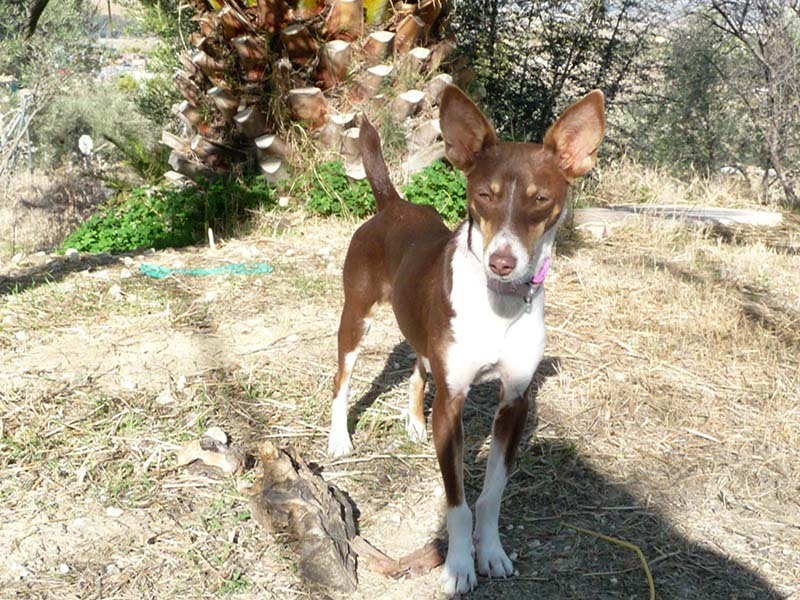 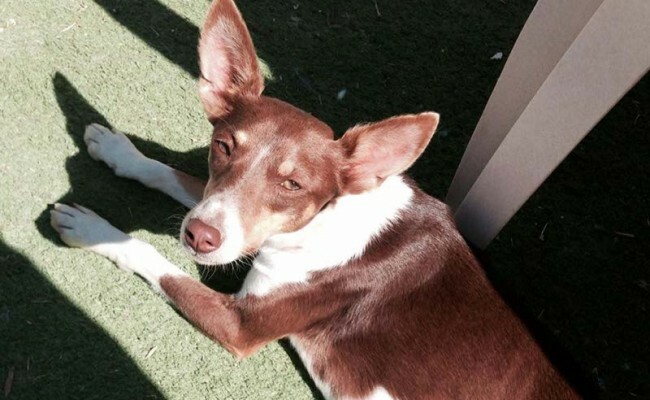 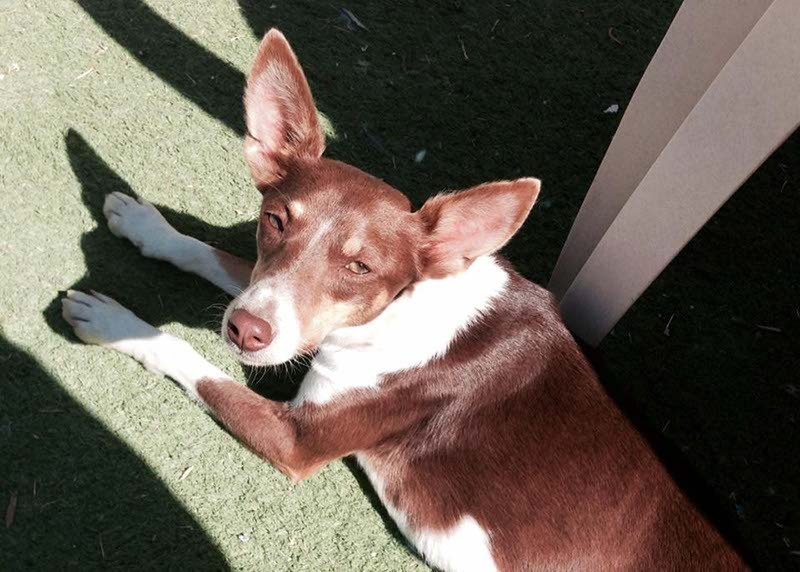 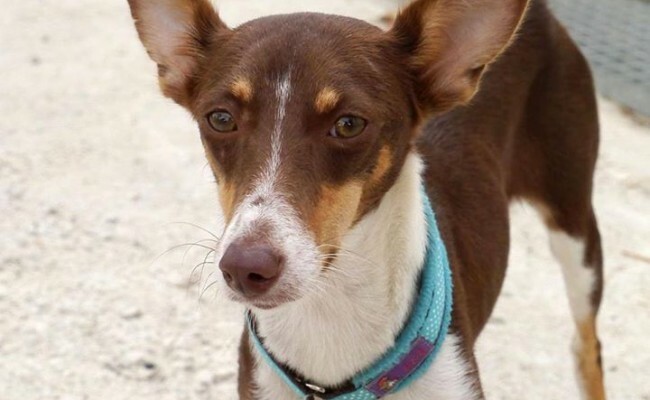 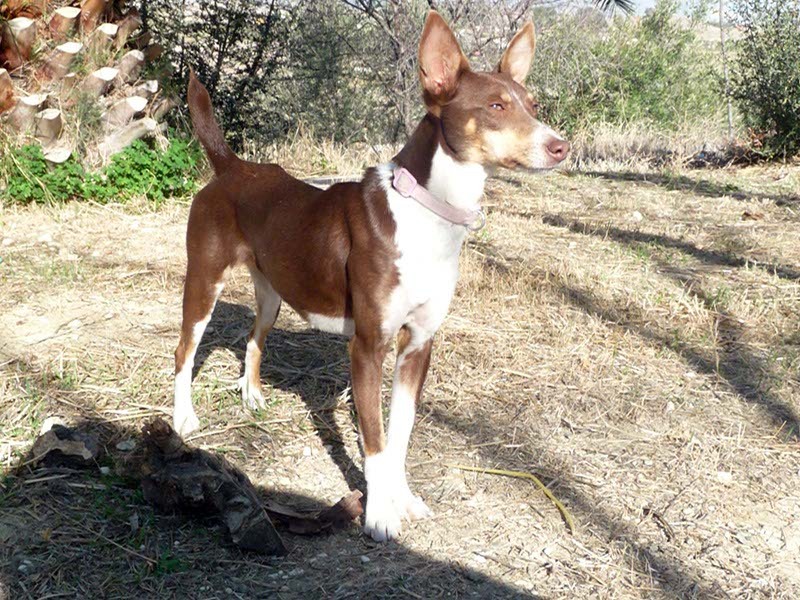 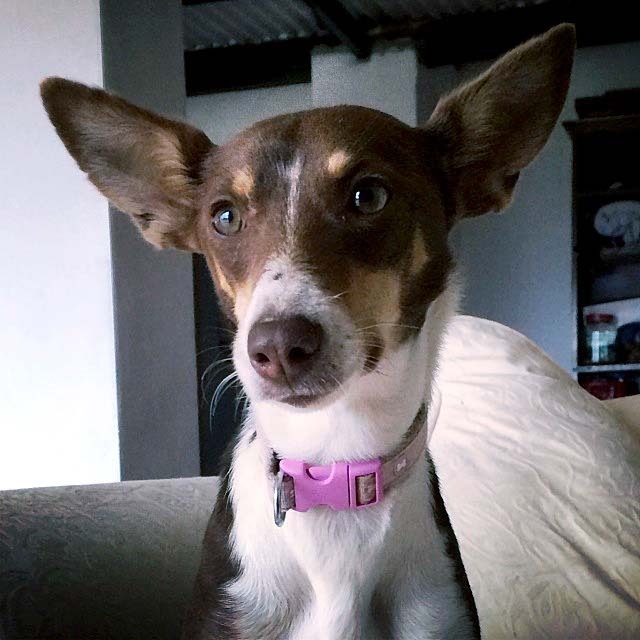 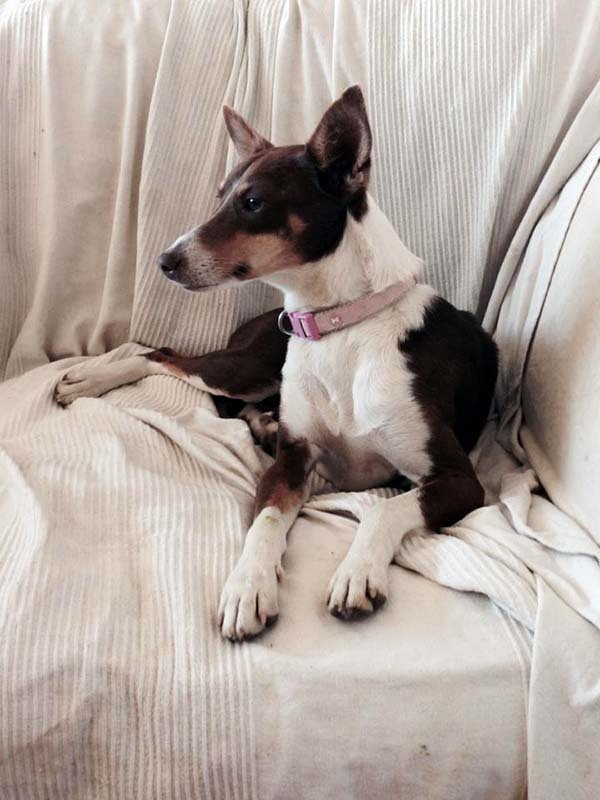 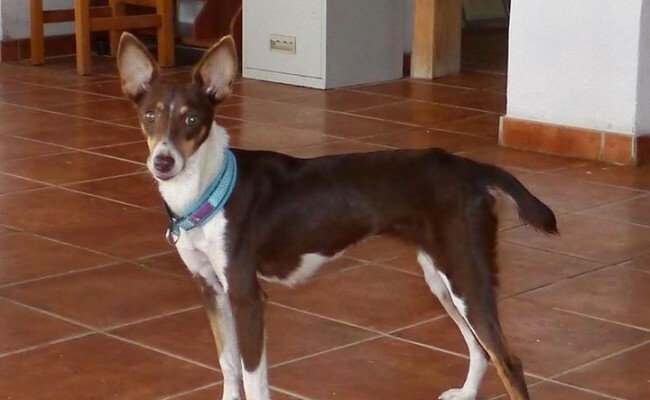 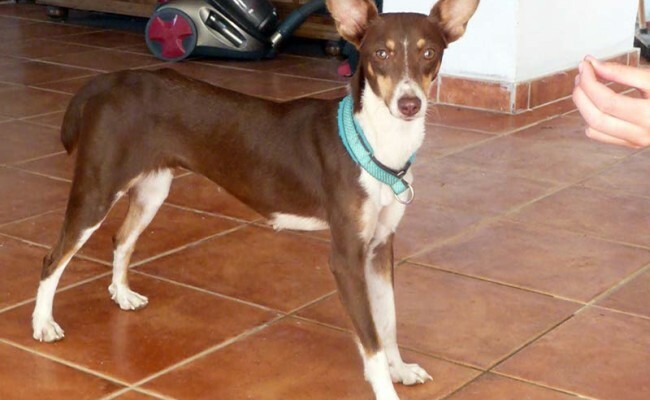 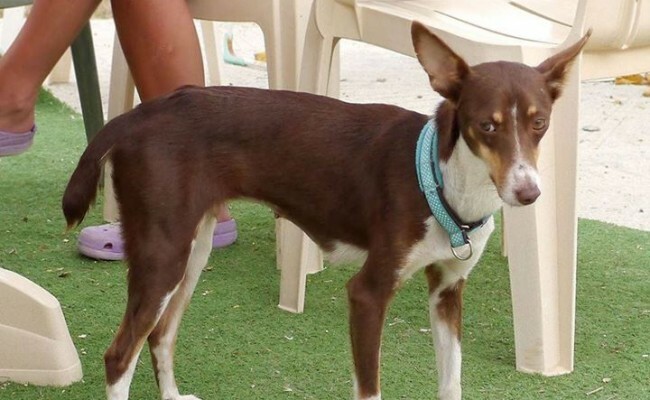 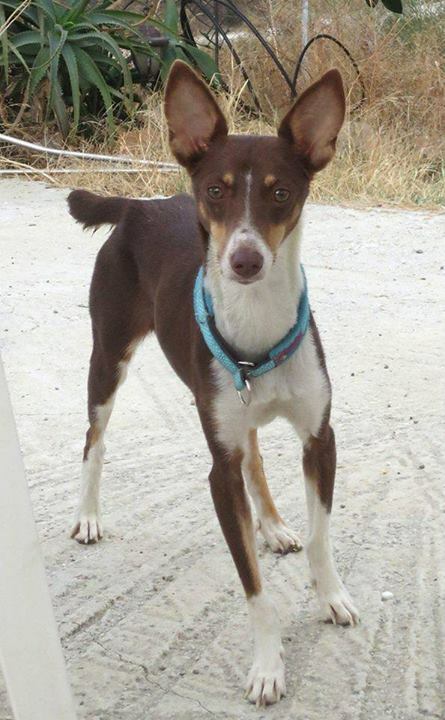 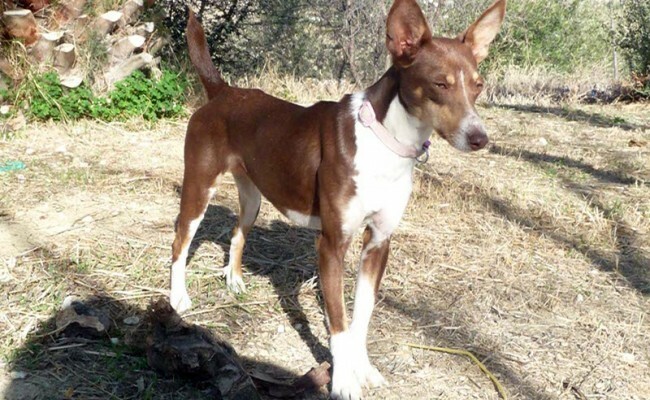 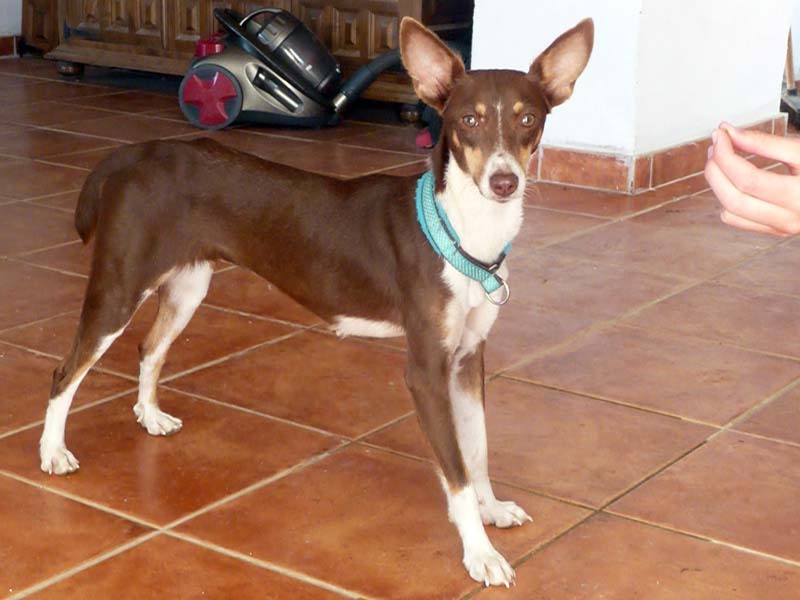 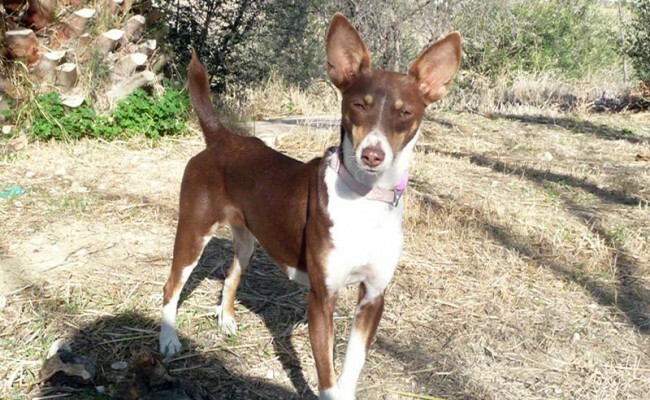 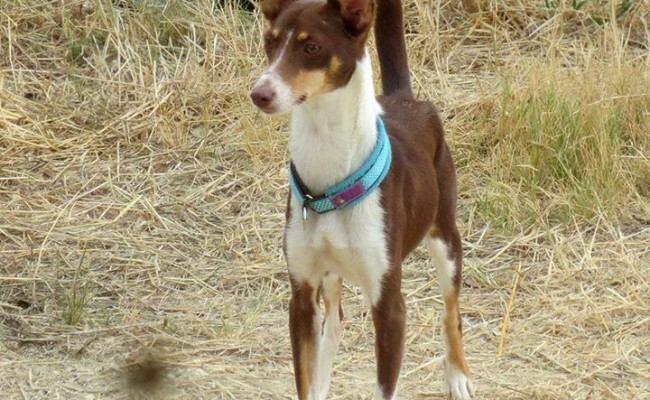 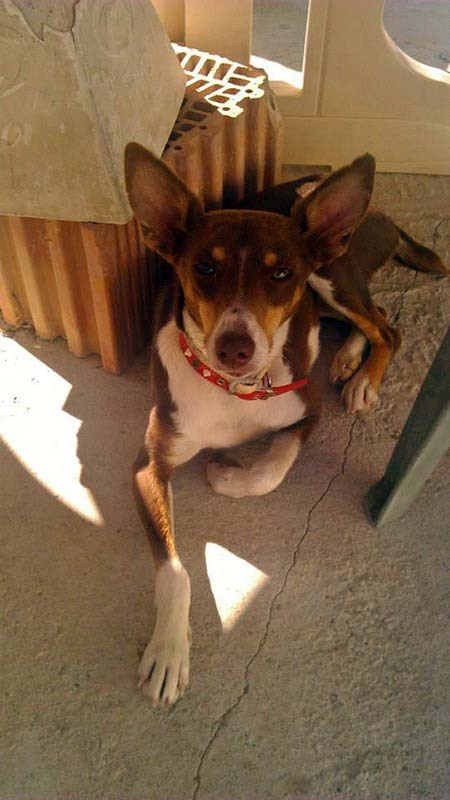 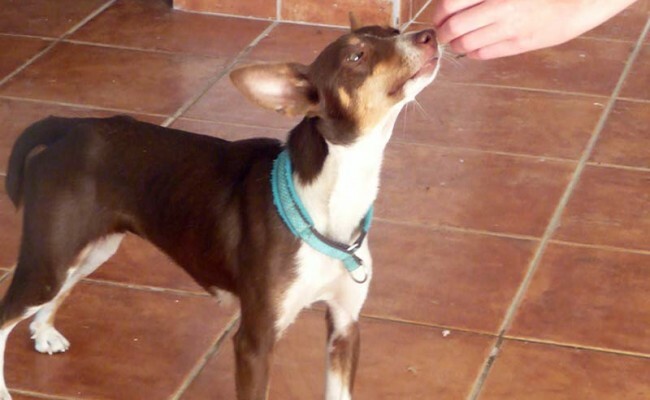 She is a small and very nervous podenco about 1 year old, 38cm high and 8kg approx. 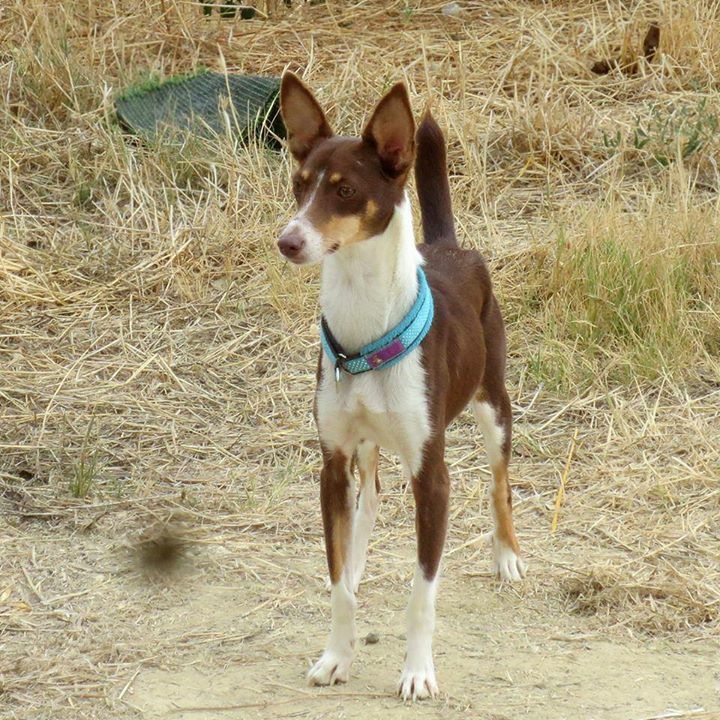 She is a lovely sweet girl who will need an understanding home with time and patience who will let her come out of her shell in her own time. 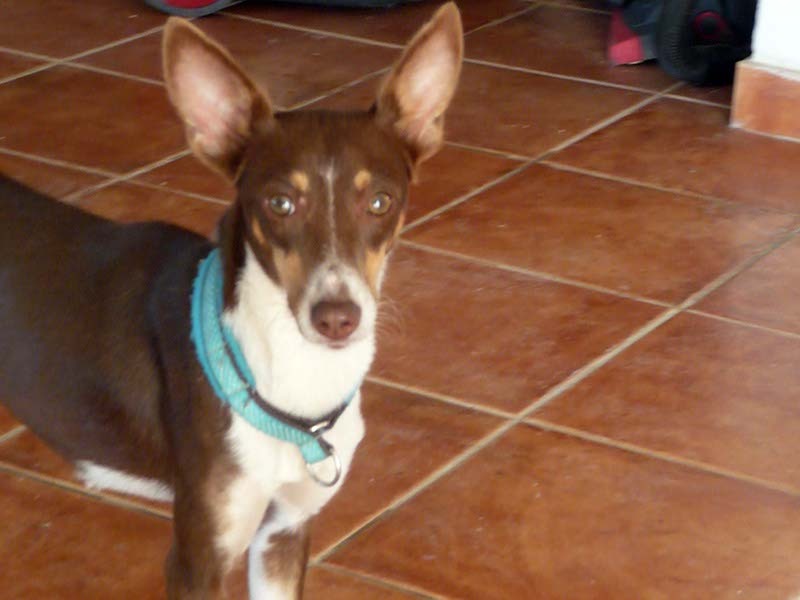 Ideally a quiet, rural home with another dog or dogs . 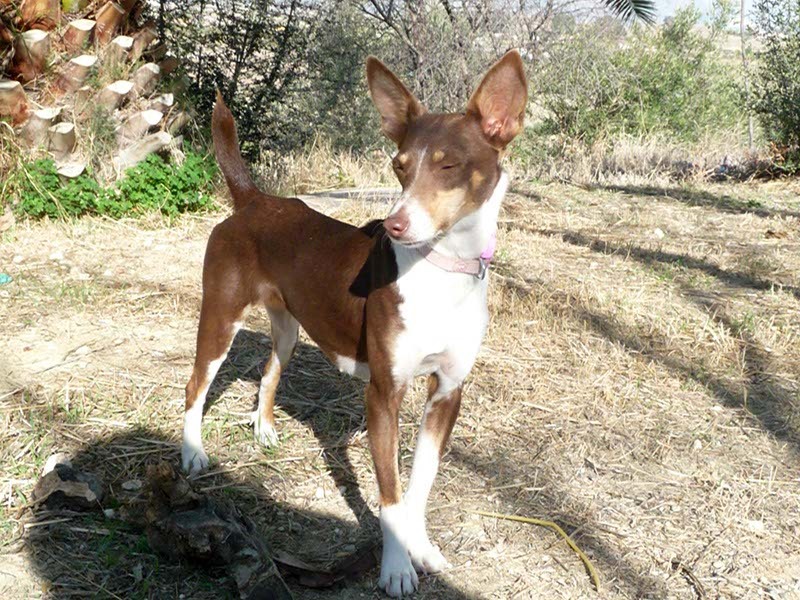 Also an understanding of podencos or sighthounds will be perfect for her. 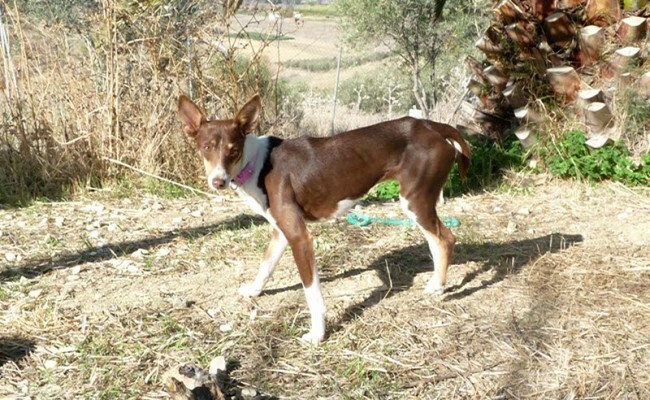 Pleas give this lovely little lady a chance.